Using hydrating body lotions and moisturisers help in preventing flaky and dry skin to some extent. But it is important to try other remedies during this harsh climate so that your skin looks perfect and even. 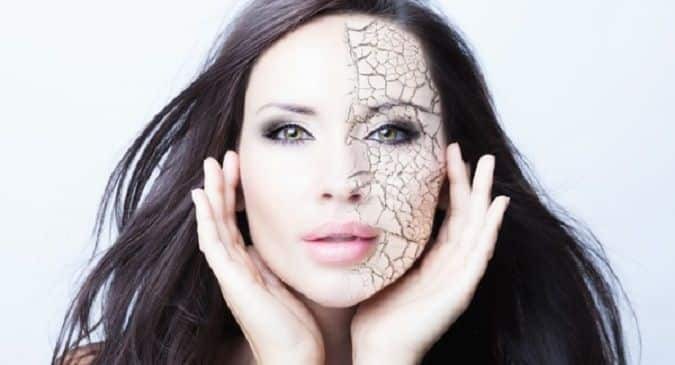 We all look forward to winter, but when it comes to your skin’s appearance and texture, this is one of the worst seasons. With winter arise problems like chapped lips, cracked heels, dry and flaky skin, etc. Therefore, throughout the winter season, it is important to keep the skin moisturised and nourished. Using hydrating body lotions and moisturisers help in preventing flaky and dry skin to some extent. But it is important to try other remedies during this harsh climate so that your skin looks perfect and even. Here, we will discuss how to make a face mask that you can use easily during winter. The main ingredient used here is avocado. Let us have a look at how this avocado winter care face mask can be prepared. How to prepare: You need to take a ripe avocado and to make a smooth paste blend it properly. 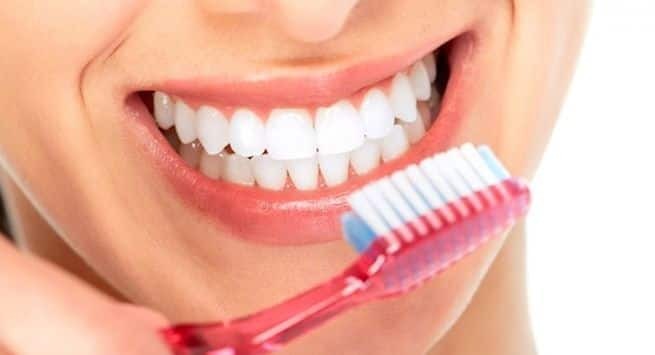 Take a clean bowl and transfer this paste. Then you need to add raw honey and milk. Lastly, mix all the ingredients well to make a thick paste for the mask. Then you need to wash your face thoroughly with normal water and pat it dry. 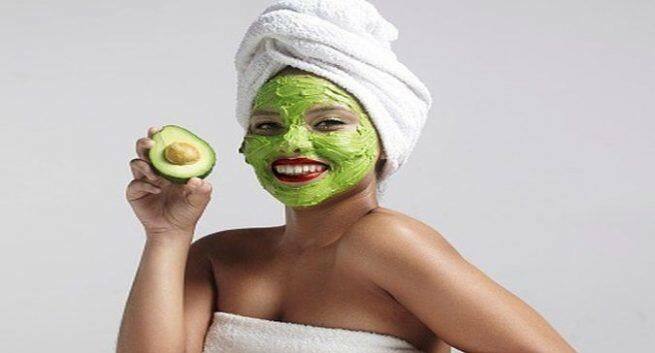 On your face and neck apply a layer of this avocado mask. Let the mask stay on your face for about 15 to 20 minutes. After the mentioned time you can wash it off using lukewarm water and you will get to see a huge difference instantly. Avocado: To enhance beauty during the winters the natural oils in avocado make it the best ingredient. Avocado prevents dry and flaky skin and helps in restoring the moisture of the skin. Moreover, avocado helps to delay the early signs of ageing like wrinkles and fine lines because they have anti-ageing properties in it. It also keeps the skin healthy and smooth because it has vitamin E content. Honey: As we all know that honey it is the best natural moisturiser for the skin. It helps in hydrating the skin. Raw honey helps in healing skin infections because of its antibacterial properties. Honey can help in rejuvenating the skin because it is loaded with antioxidants. Your skin will look radiant if you apply honey daily. Milk: Raw milk acts as a natural exfoliator which helps to eliminate dead cells from the skin. Milk makes the skin look brighter and healthier because of the lactic acid present in it.